Free Grunge Logo Texture Mockup. 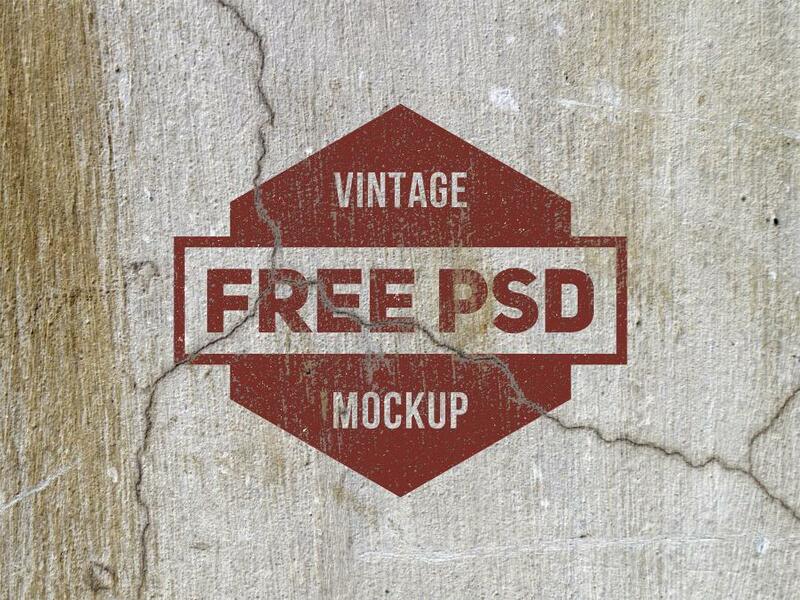 Grunge Texture Free Mockup! 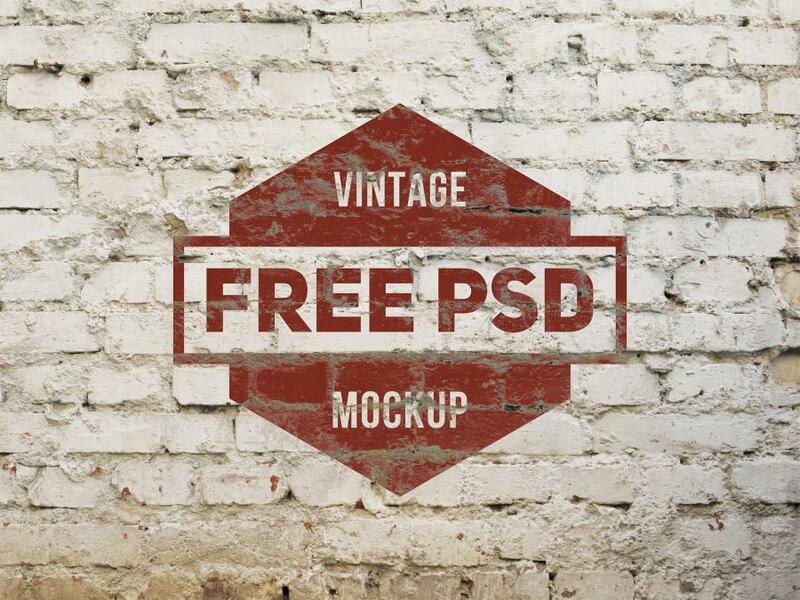 Now you can give some vintage feel to Your work with these pack of 2 vintage mockups. The files are available in PSD format with built-in smart layers. So, you can change Your work with few simple “clicks” in Photoshop. 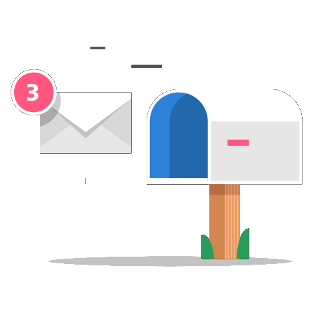 Moreover, it is free for personal and commercial use! Enjoy!